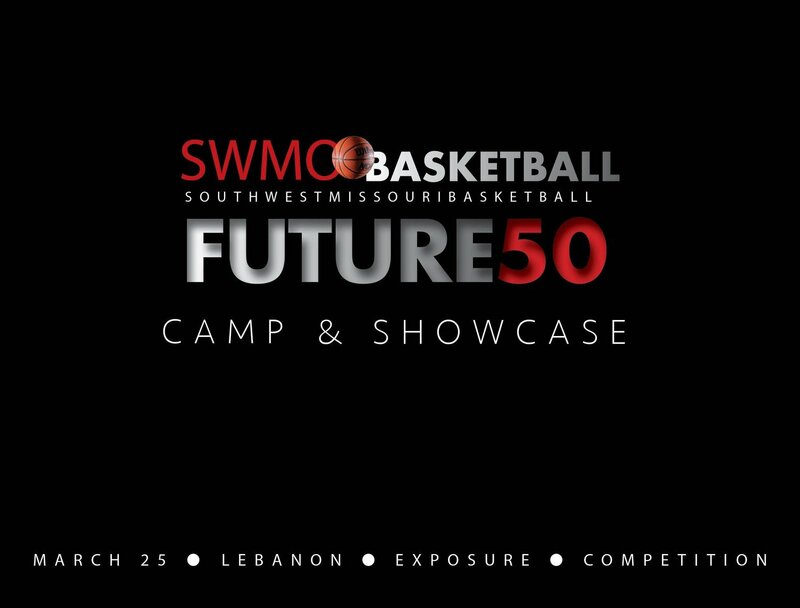 Aaron Jennings recaps the action at the second annual Future50 Camp&Showcase. A look at some of the area's top freshmen guards. A look at several seniors who are putting together a strong season. A look at several small school ninth-graders who are putting together a strong season. A look at several sophomore forwards who are putting together a strong season. SWMOBasketball takes a look at several of the top performers on Friday.